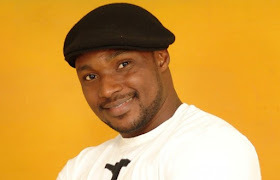 Genevieve Nnaji dated actor Kunle Coker earlier in her career. The actress did confirm the two of them dated when she was asked of Kunle brought her into the entertainment industry. She responded to the question saying, ” Yes, Kunle Coker was actually my boyfriend, but he did not bring me into the industry”. 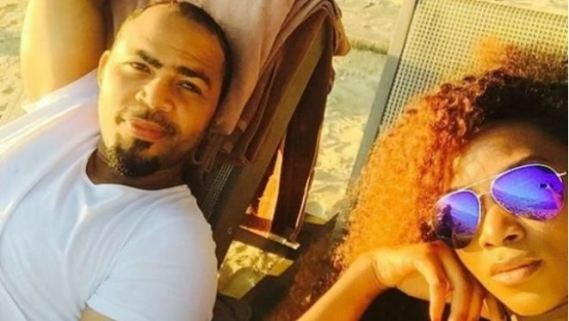 Ramsey Nouah’s name has been consistently linked with Genevieve for number of years. Genny has never addressed her relationship with Ramsey. 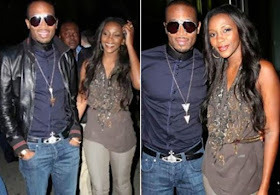 After much is said and done about this relationship, Genevieve Nnaji has never confirmed she dated D’Banj but the world trust D’Banj enough to trust his “government”. In 2013, D’Banj said he wanted to marry Genevieve. As if to confirm that there was more to his relationship with the actress than he had always admitted, D’banj added, “I would love to have Genevieve as my wife. We never can tell what God plans for us in the future. I have studied her and I realised that anyone that has her as his woman has found himself a treasure. Just like the Bible says, any man who finds a wife, finds a good thing. We are yet to hear from Genny on this one. Genevieve is a mother of a teenage daughter. It is believed she had the child when she was 15 or 16 years old. The name of her daughter or what she looks like is scarce. It is also understood that her daughter is a result of a relationship with a man she believed she would marry and not a one night affair. Details of the man or if he is still alive is unknown. The reported relationship between Pat Attah and Genevieve is a tale of two stories. Genevieve on the other hand says Pat is like a big brother to him and they never dated each other.